The cat from the Shrek movie franchise already had his stand-alone movie. Well now he has his own franchise! There’s indeed a sequel to Puss in Boots ahead of us! 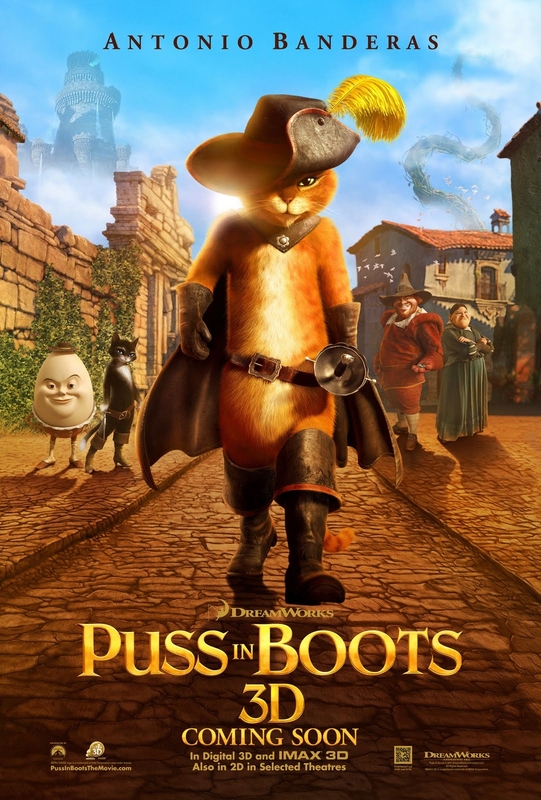 Dreamworks Animation has set the release date of Puss in Boots 2 Nine Lives and 40 Thieves to December 21, 2018. Director Chris Miller, who directed the film film, is returning for the sequel. And Antonio Banderas will likely lend his voice again to the mischievous cat. The plot hasn’t been revealed yet. But maybe you know more? Anyway, stay tuned with us for more details about the movie Puss in Boots 2. In theaters: December 21, 2018.